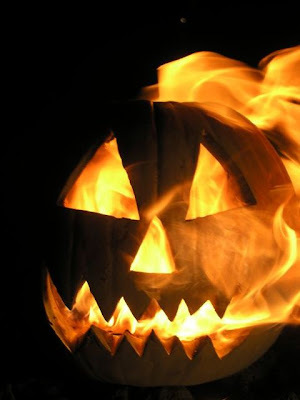 How was your Halloween night? Ours started out like this sweet pumpkin and ended up like this one. Just a big hot mess. It started off so fun. My cuties were getting ready and excited. 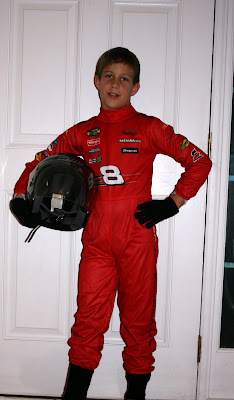 My oldest was loving his race car driver costume. He strutted around the house with a new swagger. Do you blame him? Check out how cute he is. 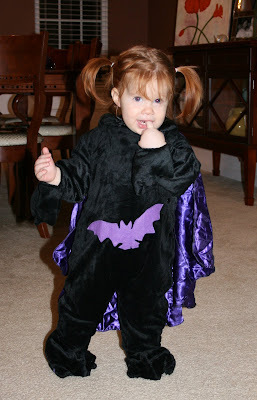 Then my little red headed wonder was all cozy and warm in this bat girl suit. 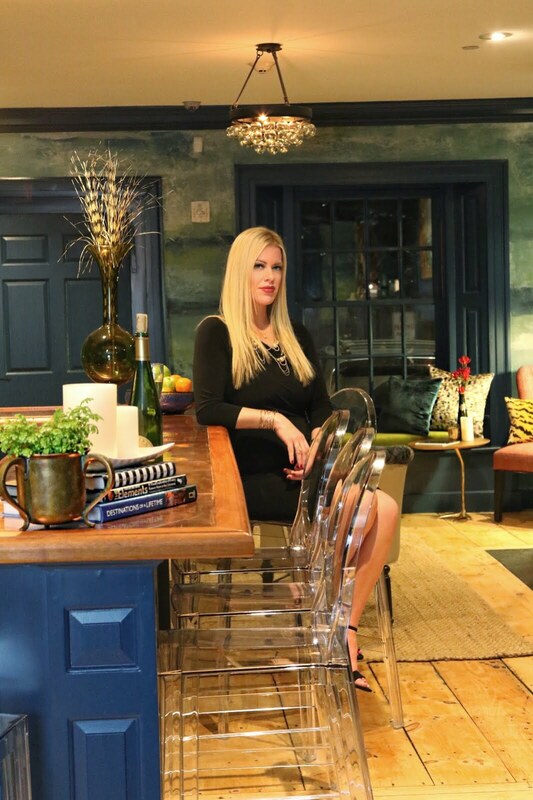 Even she strutted around, she knew she was A-DOR-A-BLE. 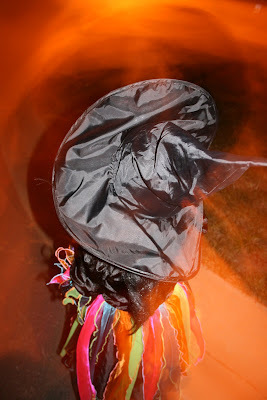 My beautiful witch was ready to cackle and fly around the neighborhood collecting candy. She used magical powers to make people give her handfuls of candy. 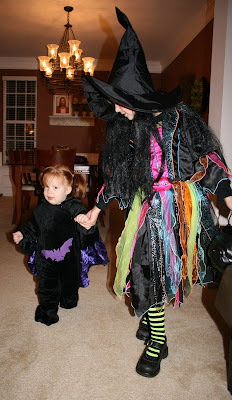 Witchy poo ended up with almost double the haul than that of her older brother!?! 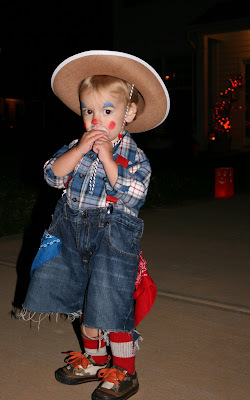 In our trick or treating travels we came across the cutest rodeo clown. Oh my gosh, don't you just wanna take him home? I asked, but his Mom said no. 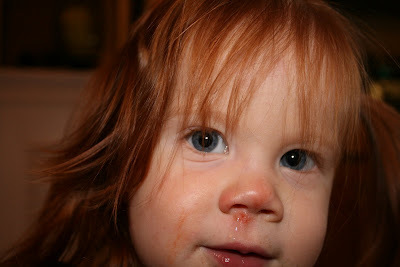 Right after meeting up with this cute little guy, Annabelle, my red headed wonder, face planted into a luminary, scraping her face and burning her nose. We had no idea how bad it was till we got home in the light. OK- well it isn't that bad but we didn't know she had hurt herself at all so we just carried on with the older kids until they started moaning and crying that it was soooo cold. We cracked the whip and told them to keep going until they got enough candy for us...I mean them. That was the start of the meltdown. We walked home with a screaming baby in her stroller, a crying witch and a whining race car driver. A pretty normal Halloween I guess. The polls will stay open until Nov 2nd at midnight, so keep voting and keep reading the wonderfully scary stories. 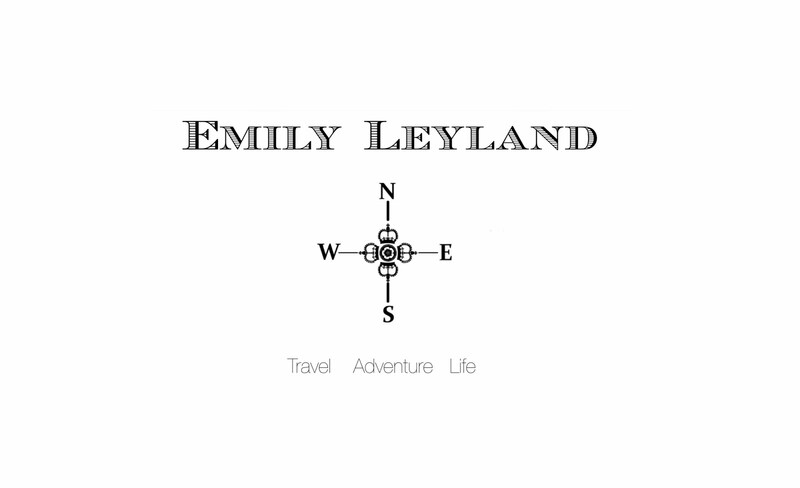 The list of finalists are in the next post down, along with the links to their stories. 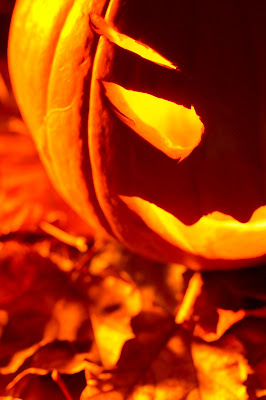 And love the pumpkin photos!!!! You are getting more votes than me!!!! Does that mean you're more popular? Thanks guys!! 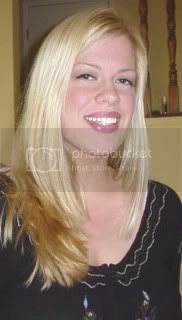 Actually her nose is waaaay worse today. Go figure. I was bummed when you guys extended the polls. We thought it would give people who are having a busy weekend time to get on. Oh, how cute are they! Nice costumes kids.